Part of the Virginia Journeys category. This program is now sold out! Visit our calendar of events to see a schedule of our upcoming Virginia Journeys trips. 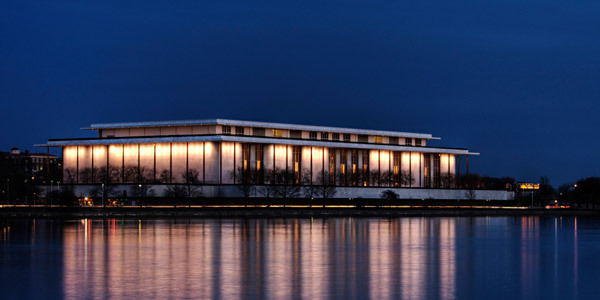 Located on the banks of the Potomac River near the Lincoln Memorial in Washington, D.C., the John F. Kennedy Center for the Performing Arts is the living memorial to President John F. Kennedy and America’s premier performing arts center in Washington, D.C. The center opened in September 1971. A guided tour highlights the historic events that led up to the establishment of the center and includes an interactive exhibition on President Kennedy’s life and presidency. Visitors also learn about the works of art given to the center, such as Robert Berks’s bust of President Kennedy, Willy Weber’s Apollo X, and the stunning Israeli Lounge. The Heurich House Museum preserves the legacy of Christian Heurich (1842 – 1945), a self-made businessman who immigrated from Germany to America in 1866. He ran the Chr. Heurich Brewing Co., Washington, D.C.’s longest-operating brewery from 1872 to 1956. The brewery was located along the Potomac River in Foggy Bottom and torn down in 1962 for the building of the John F. Kennedy Center for the Performing Arts. Heurich built his home in Dupont Circle, which was a “place of wealth and fashion” at the turn of the 20th century. 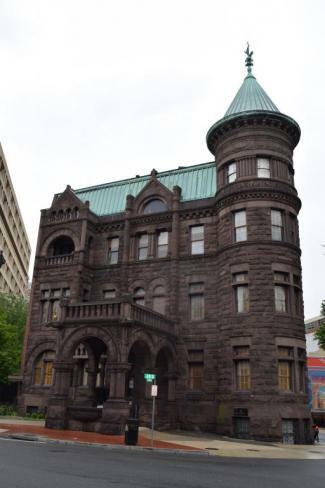 Completed in 1894, the Heurich House is one of the few of these great mansions to survive today. The mansion is notable for its fireproof construction, original interiors, and family collections. Virginia Journeys is a member-only travel program. The reservation fee includes transportation, admission fees, lunch, and snacks and beverages while in transit. The reservation fee is nonrefundable. Cancelled reservations may be eligible for a charitable contribution tax deduction and will be receipted upon request.